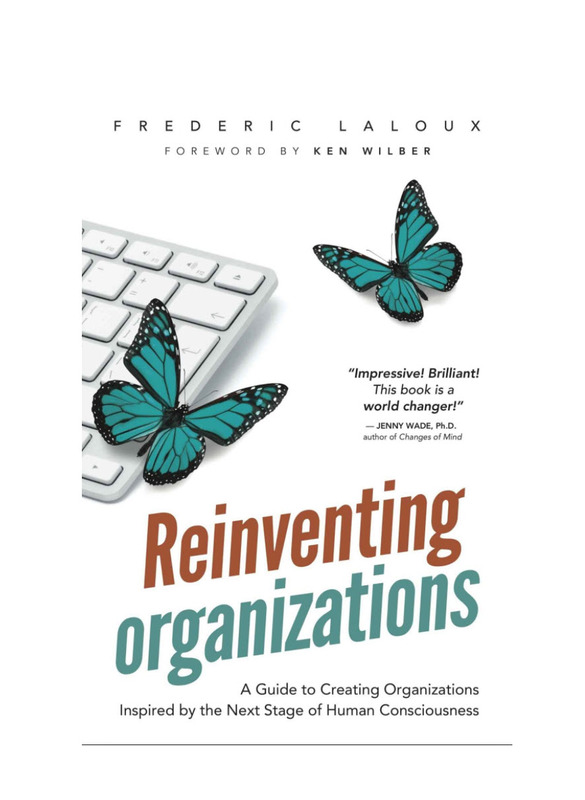 Frederic Laloux is the author of Reinventing Organizations. He’s spent many years trying to find out what modern, forward-thinking organizations share in common. In order to keep everything organized, Frederic has come up with a system where he labels businesses with different colors: green, orange, or teal (which represents flexible, freedom-oriented organizations).